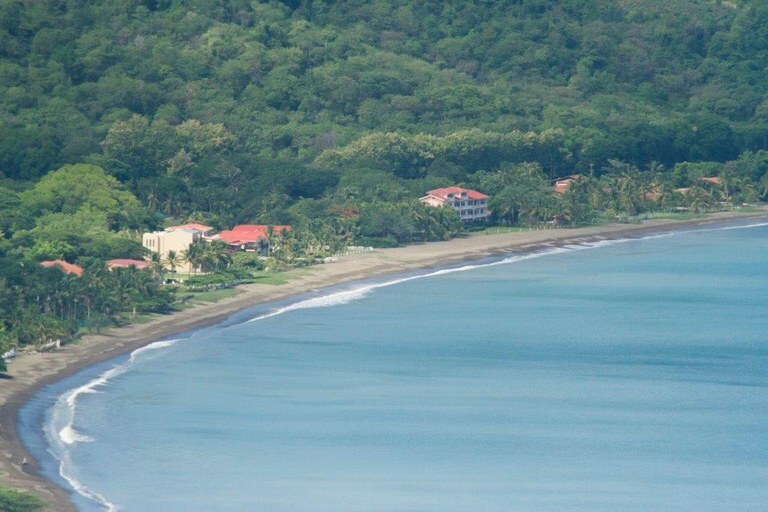 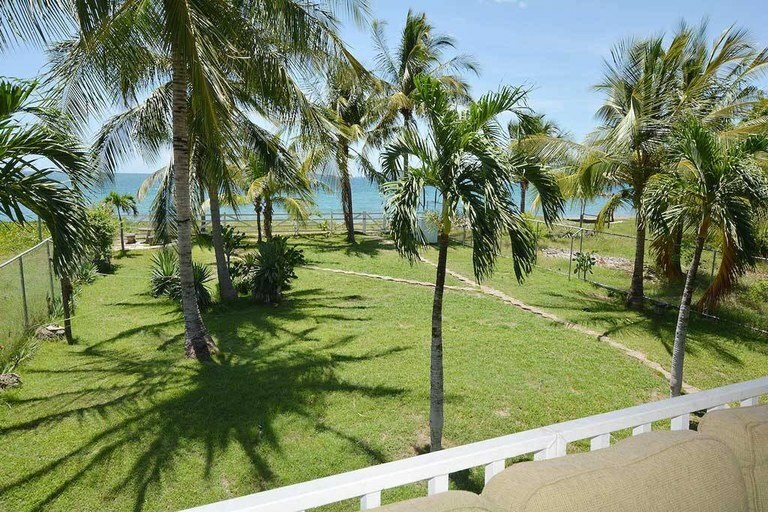 Casa Luna Miel: Charming Ocean Front Condo! 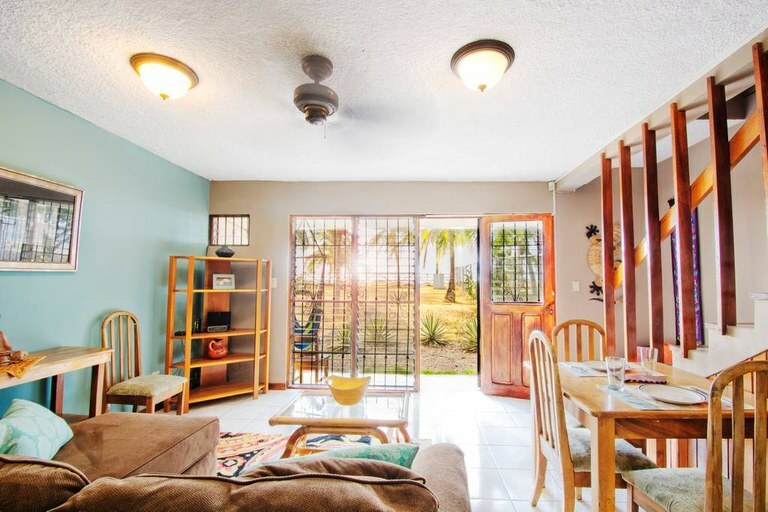 This charming 2-bedroom, 2.5 bathroom condo located on Playa Potrero offers stunning sunsets from the privacy of your own balcony. 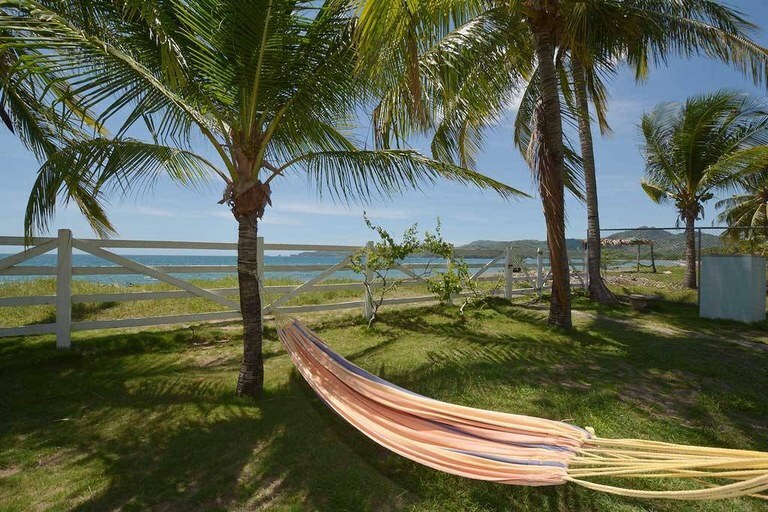 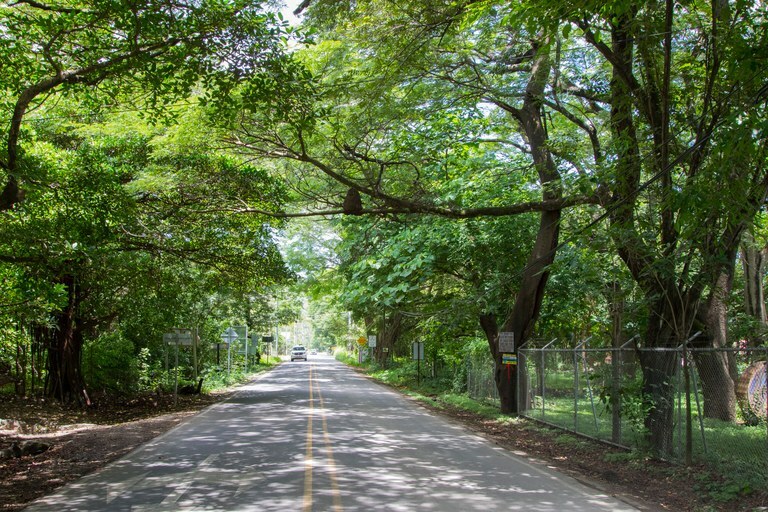 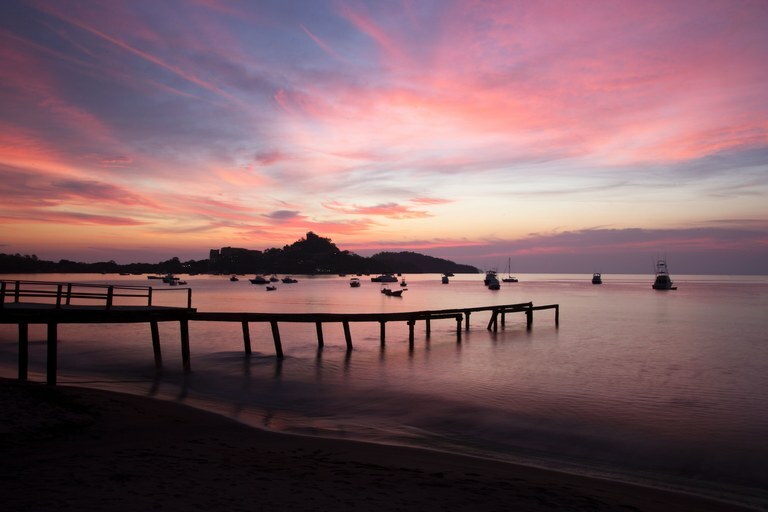 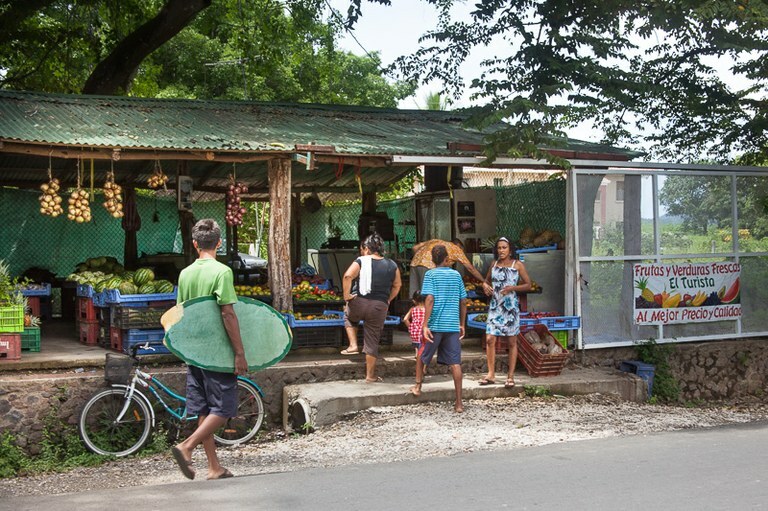 Step out your door for a morning stroll on the beach or swing in one of the hammocks sipping your morning coffee or afternoon cocktails while experiencing the local flora and fauna. 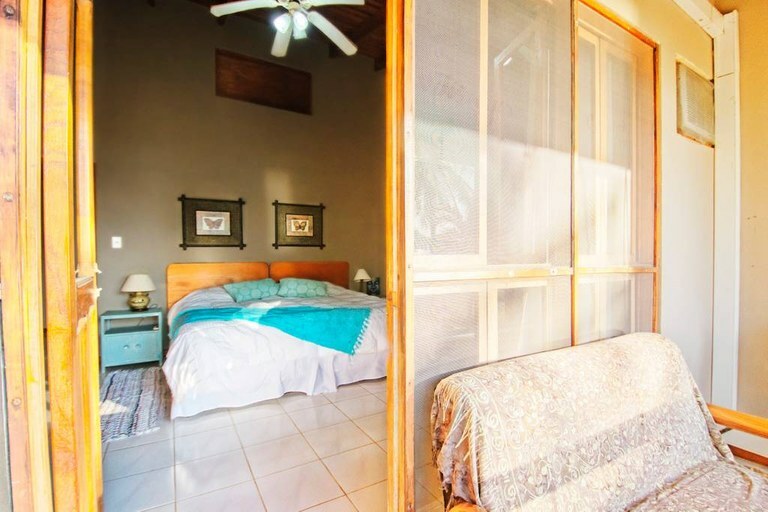 Casa Luna Miel measures 92.9 m2 and boasts an open floor plan perfect for the beach lifestyle. 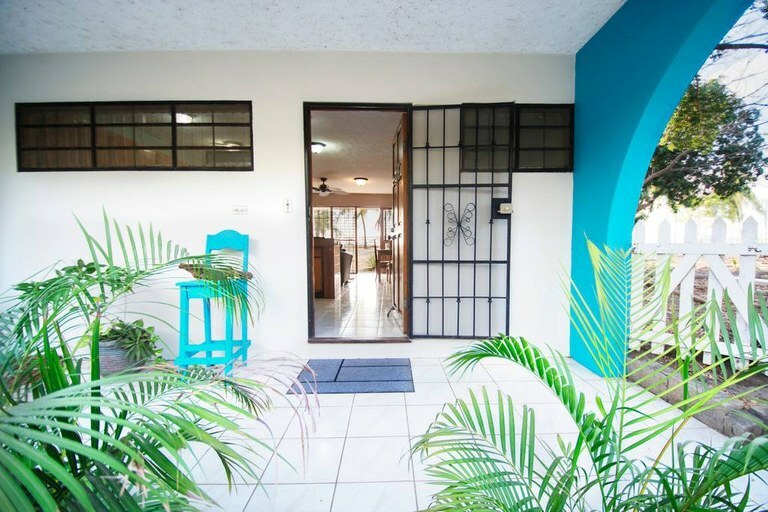 This charming 2-bedroom, 2.5 bathroom condo located on Playa Potrero offers stunning sunsets from the privacy of your own balcony. 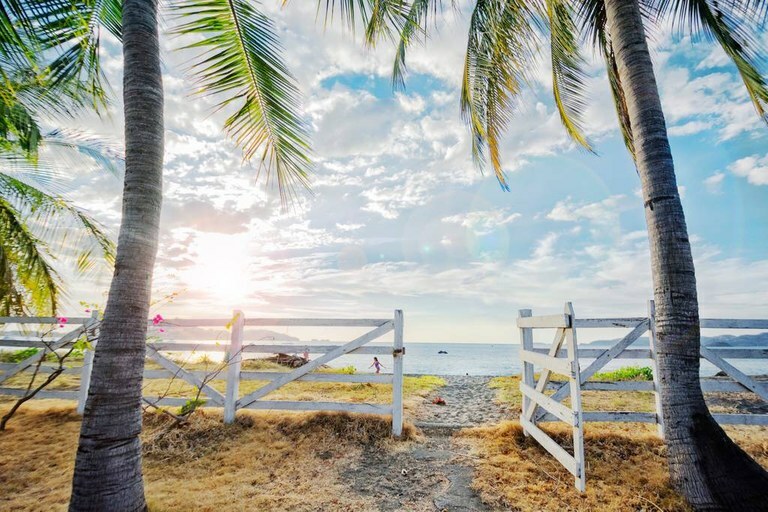 Step out your door for a morning stroll on the beach or swing in one of the hammocks sipping your morning coffee or afternoon cocktails while experiencing the local flora and fauna. 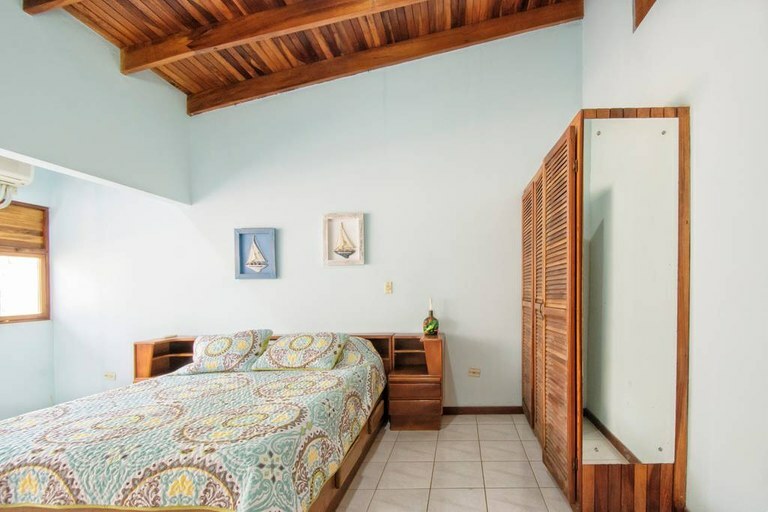 Casa Luna Miel measures 92.9 m2 and boasts an open floor plan perfect for the beach lifestyle. 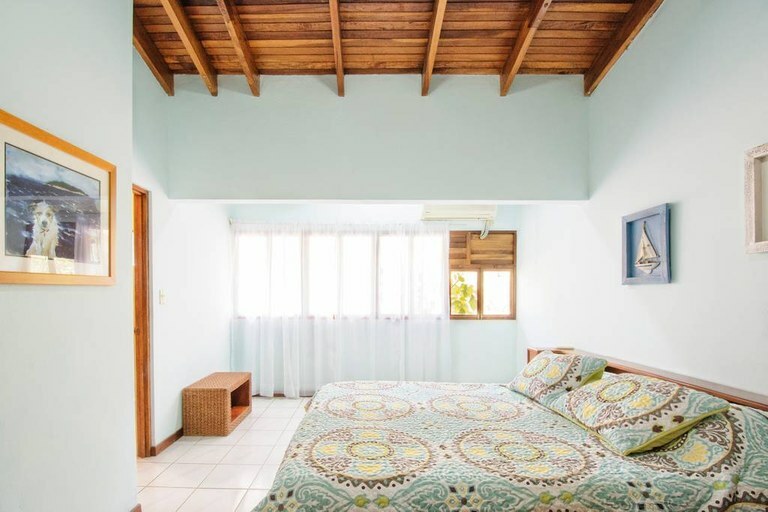 Casa Luna Miel is a 2-story, quiet, end unit offering amazing panoramic views. 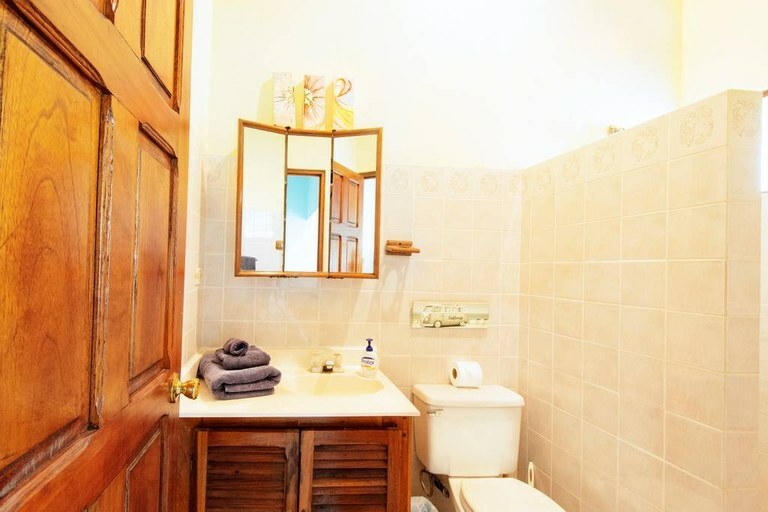 The two bedrooms are spacious and include en-suite bathrooms. 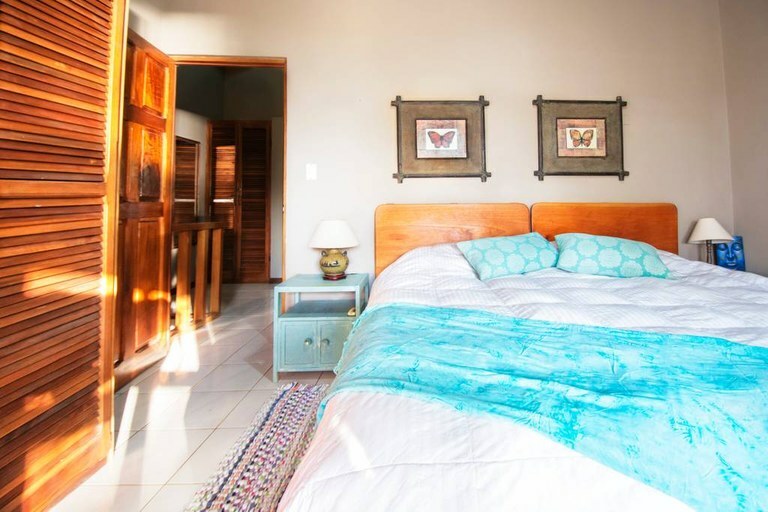 Enjoy ocean views and sounds from the king size bed or balcony in the master bedroom. 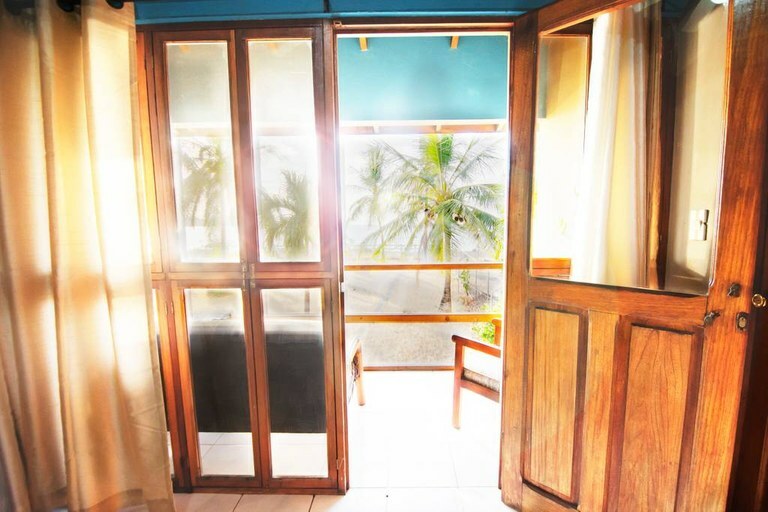 Rinse off in the outside shower after swimming in the ocean, and let the sound of the waves lull you to sleep after a day of exploring and adventures. 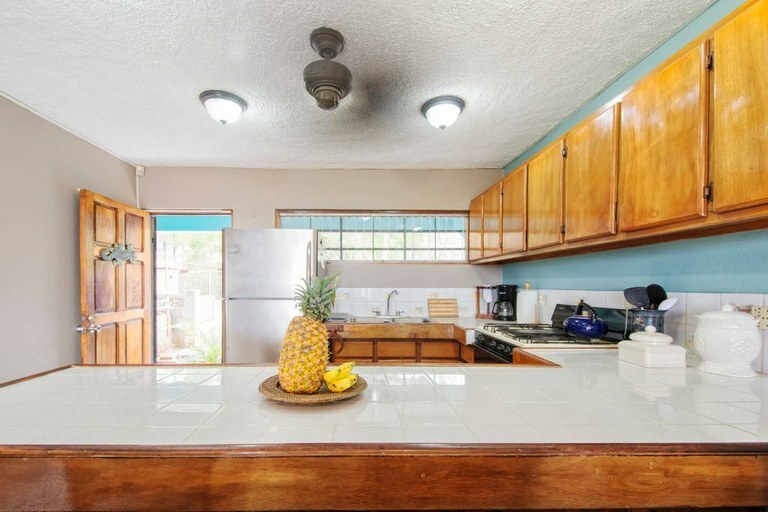 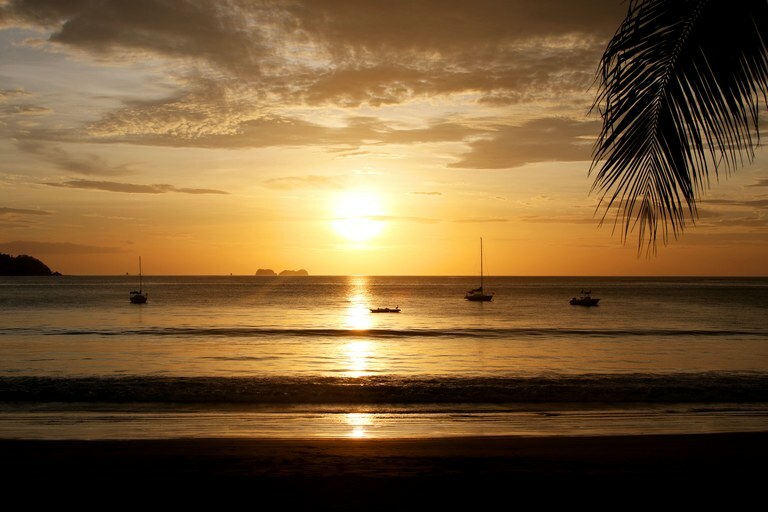 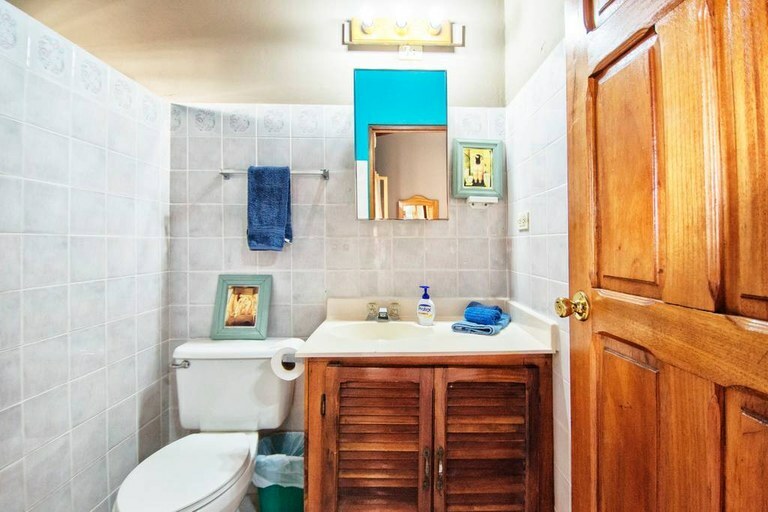 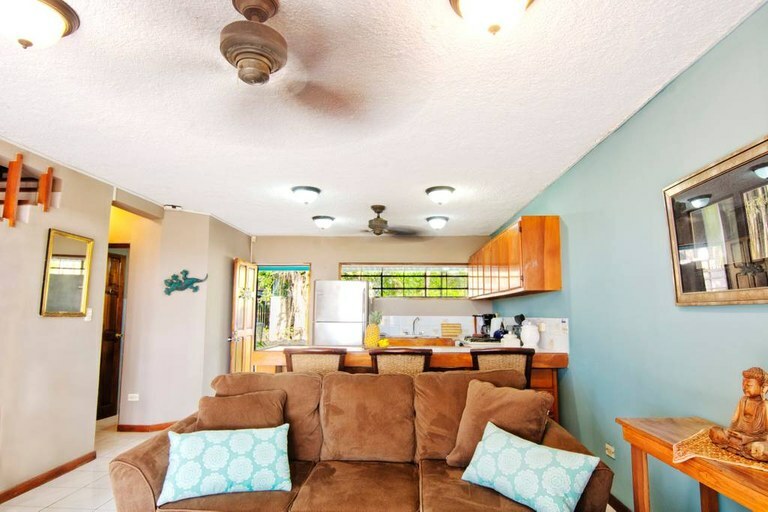 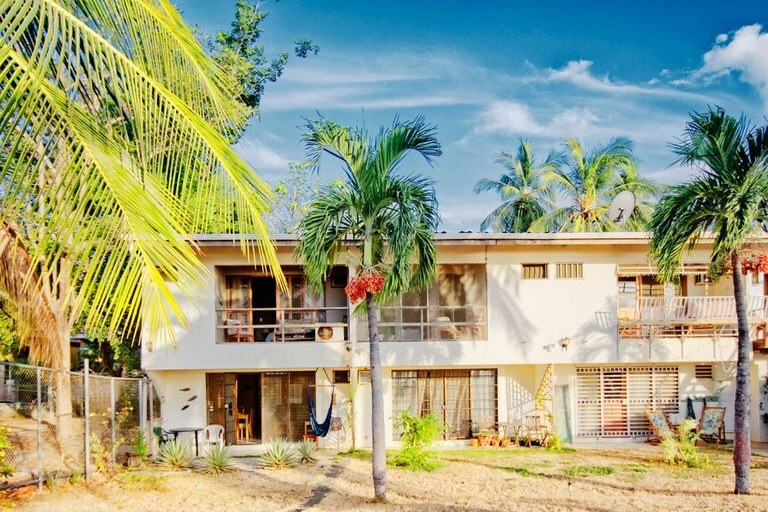 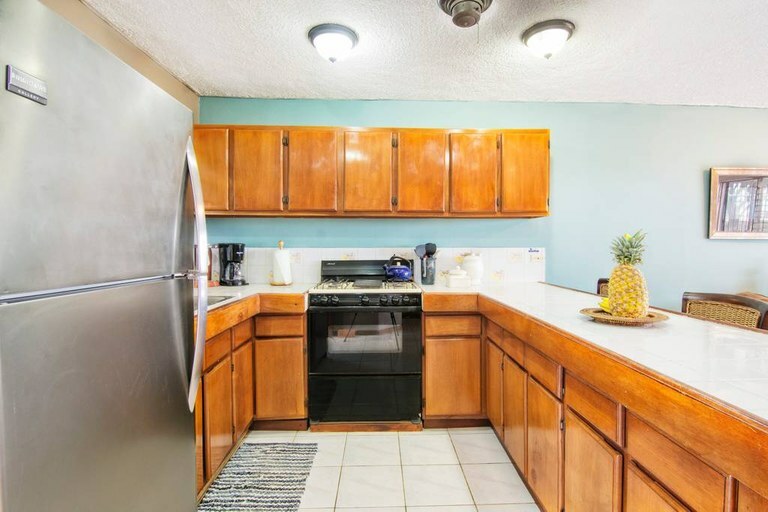 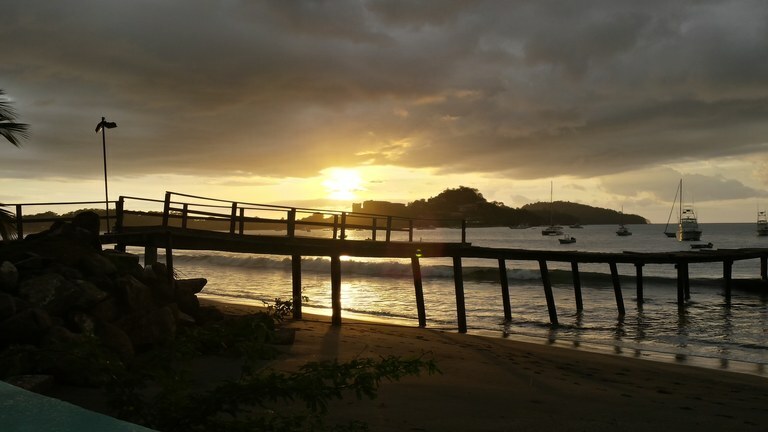 The condo is located close to area restaurants, stores, bars, fruit stand, and Costa Rica Sailing Center. 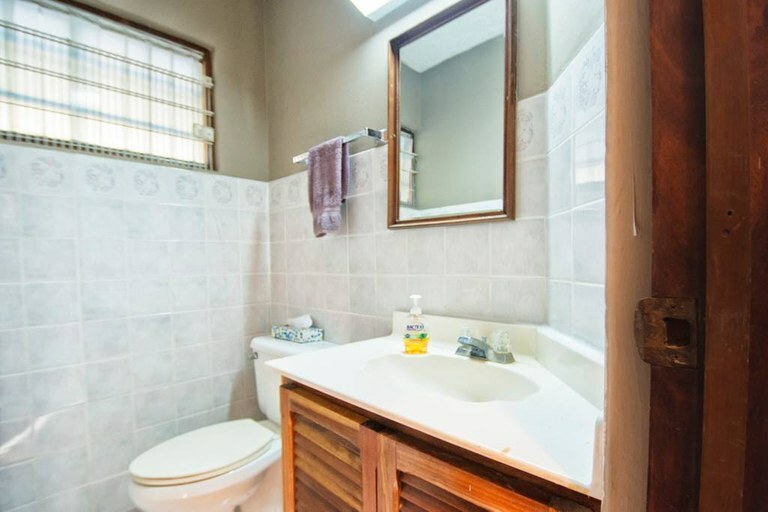 Liberia International airport is just 1 hour from door-to-door.